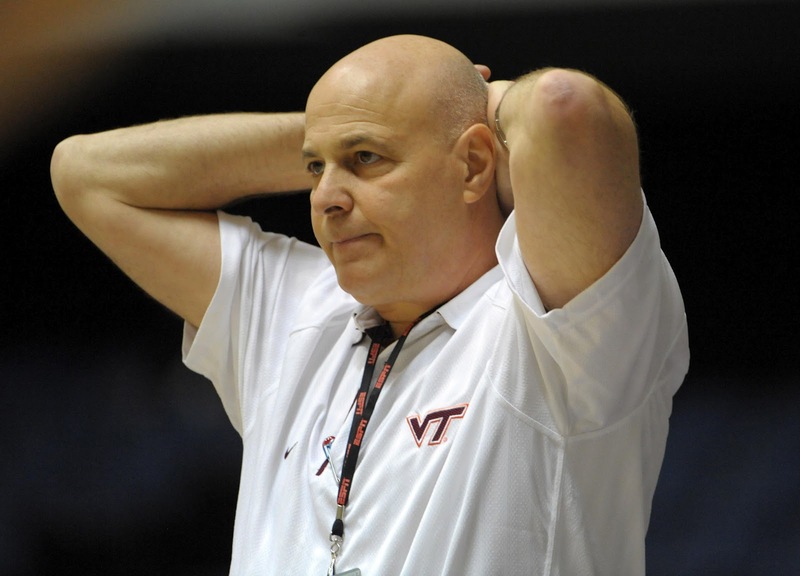 Former Virginia Tech Coach Seth Greenberg has tried his best to keep a low profile since being fired unexpectedly in April, but he won’t stray far from the court in his new job. ESPN announced Monday it has hired Greenberg to be a studio analyst and call select games as part of the network’s college basketball coverage next season. Before his tenure in Blacksburg ended, Greenberg was a guest analyst at ESPN during this past year’s NCAA tournament. He graduated from Farleigh Dickinson with a degree in broadcast journalism. Greenberg spent nine years at Virginia Tech and compiled an overall record of 170-123, exceeding expectations when the Hokies initially joined the ACC. 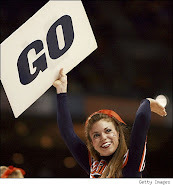 But he made the NCAA tournament just once and Virginia Tech athletic department officials decided they could no longer tolerate his abrasive style when Greenberg’s entire assistant coaching staff left for other jobs following the 2011-12 season ended. Greenberg had previous stints as a head coach at Long Beach State and South Florida. He will be joined at ESPN by good friend and former Tennessee Coach Bruce Pearl. “Both Seth and Bruce bring a contemporary coaching perspective and a great ability to break down the action in an entertaining style,” said Mark Gross, a senior vice president and executive producer at ESPN.